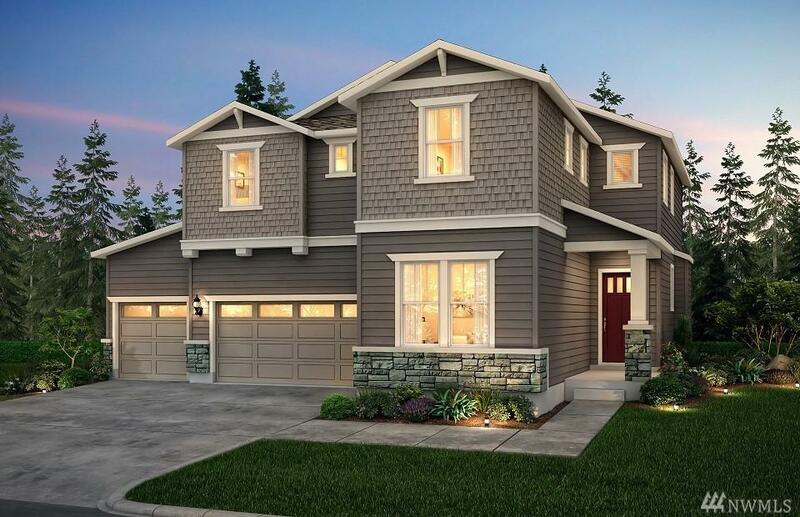 The popular Lynwood plan featuring a three car garage, a true great room layout with chef's kitchen, covered patio with fireplace and a main floor guest bedroom and bath on the main floor. Two story entry foyer open to second level game room, gracious owner's suite and 3 ample bedrooms and additional bath. Kitchen boasts an oversized executive island, stainless cooktop with built in microwave and oven.